Detroit based Rabbi Elimelech Goldberg, or “Rabbi G,” is a black belt on a mission. His program is helping thousands of children around the world fight cancer, one kick at a time. 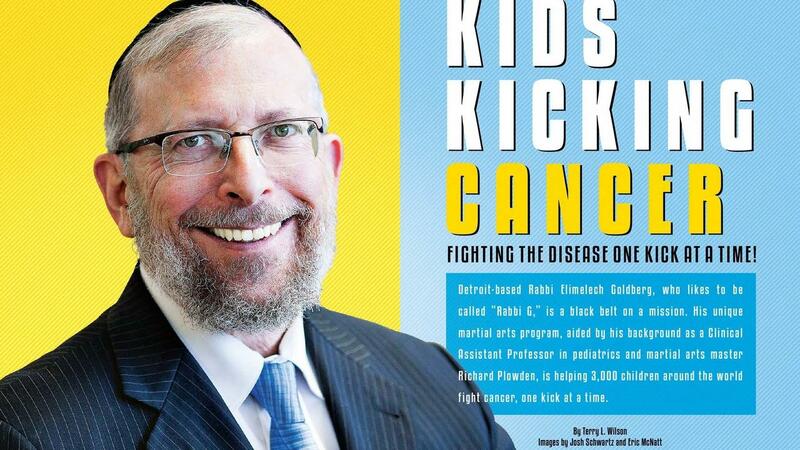 For Kids Kicking Cancer founder, Rabbi G, the mission is personal. Sara put up a brave fight but lost her battle at the age of two and for Rabbi G became the inspiration behind Kids Kicking Cancer. For years, Rabbi G trained in choi kwang do under Grandmaster Choi. In his 13-year journey in martial arts he also studied penchak silat. Using those lessons, the black belt rabbi created an unorthodox form of mental medicine to help ease the pain of suffering children. He blended tai-chi breathing techniques with yoga mediation and incorporated them into an innovative karate program. Rabbi G uses that force to empower sick children. Through these techniques, he gives hope to children who had lost all hope. This was never more evident than when Rabbi G came across a child suffering with uncontrollable pain. “The nurses tried to distract him but nothing worked,” Rabbi G recalls. So he stepped in telling the child he was a black belt and convincing the boy he could control his pain with a tai-chi technique. Kids Kicking Cancer started in 1999 with 10 children at the Children’s Hospital in Michigan. The program quickly spread and is now in 45 hospitals reaching more than 3,000 children. Rabbi G teamed up with martial arts master, Richard Plowden, who helps build the curriculum and teach the martial arts classes to children with a variety of diseases. The mantra for the students in the program is “power, peace and purpose.” All of the students are in the fight for their lives. 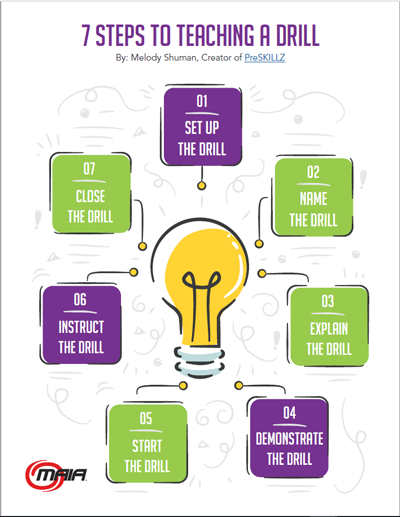 Those three words have been a verbal lifeline connecting the students to a sense of hope that their disease had taken from them. Rabbi G is actively looking for the right partners to bring Kids Kicking Cancer to children worldwide.